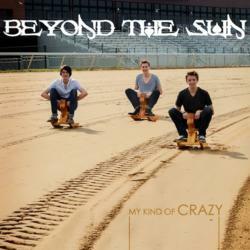 Young Canadian pop/rock trio Beyond The Sun celebrates the release of their second 5- song EP, My Kind of Crazy on November 3rd, 2012 in Toronto ON. "I knew it would be good, but I was still floored by the songs, production, talent and focus." Beyond the Sun will celebrate this milestone with an official release party on Saturday, November 3 at The Mod Club, 722 College St. W, Toronto, ON from 7 – 11:00 p.m. as part of the 2012 Landmark Events Showcase. This special event is part of the young band’s extensive 2012-2013 tour of Canada, U.S.A. and Europe. The fresh, energetic and heartfelt music of Beyond The Sun celebrates the Canadian band’s belief that lyrics and melodies can tell an on-going, universal story and help human beings connect powerfully through their many diverse experiences. Through catchy yet personal tunes that sparkle with infinite layers of harmony, guitarist Phil, lead vocalist Colin and drummer Dalton unleash tunes that resonate personally with their audiences. Growing up in an environment where creativity, the arts and humor were equally supported, they immersed themselves in many styles of music, from pop, rock and folk, to rap and hip hop at an early age and found limitless ways to make music from their toys and other objects they discovered in the world. After forming Beyond The Sun, the trio immediately garnered the attention of audiences throughout its home country and elsewhere. Along with maintaining an ambitious schedule of live shows, each member continues to fine-tune his proficiency at his instrument, with two members formally studying at the prestigious Berklee College of Music. 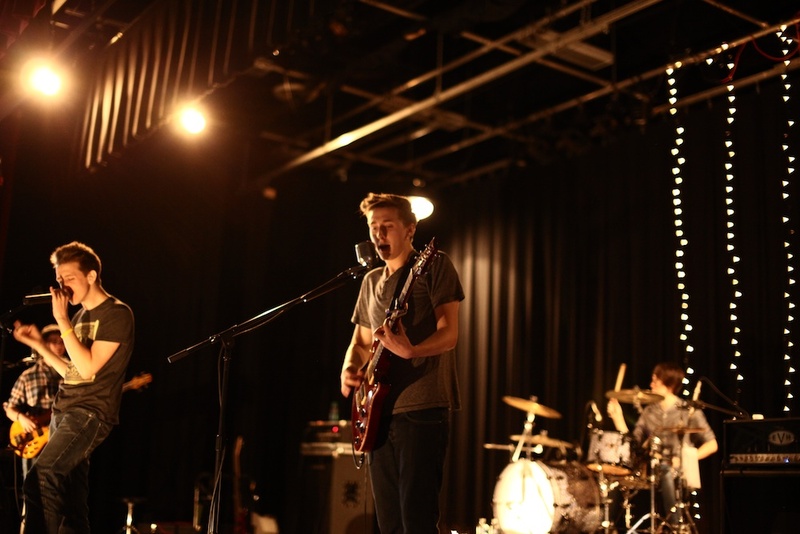 Beyond The Sun has performed at many venues across the GTA including The Reverb, The Opera House, Healey's, Edge 102 Studios and the Royal York Hotel. They have also played at various sports entertainment arenas including the Air Canada Centre, The Toronto Roadrunners Pre-Post game Festivities at the Ricoh Coliseum and seven seasons at the Rogers Centre with the CFL Toronto Argonauts. The three have also played at notable Ontario festivals and events including Festival of the Islands, Burlington Sound of Music, Welland Rose Music Festival and the Brantford and Oshawa Canada Day Festivals. 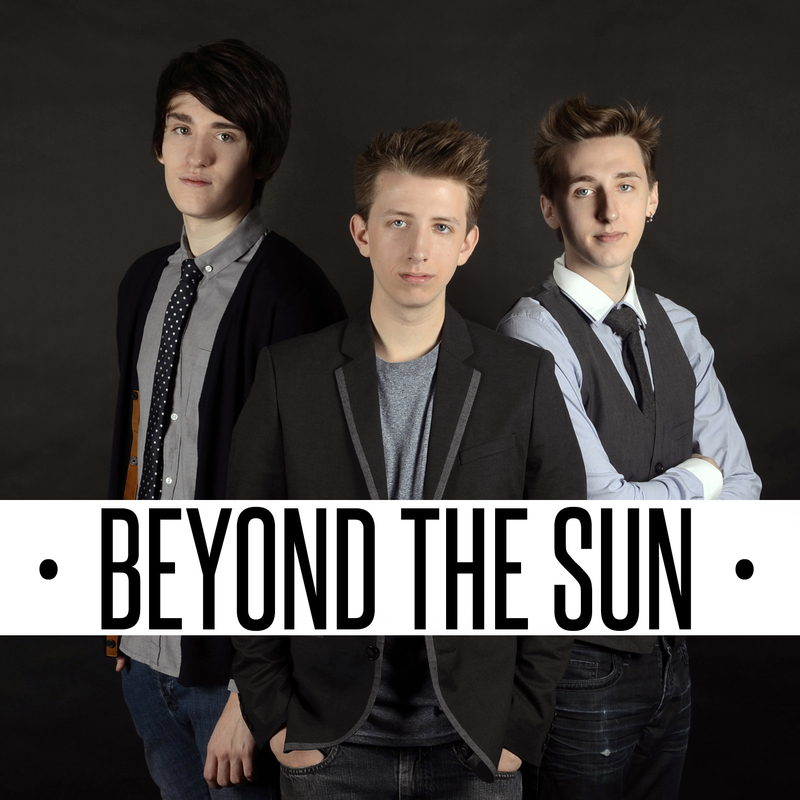 For more information about Beyond The Sun, the band’s music, videos and upcoming performances and to join the mailing list and connect via social media, visit http://www.beyondthesunmusic.com You can purchase My Kind of Crazy directly through iTunes and Amazon, or through the official Beyond The Sun website now.